O-Ring originale cod. 129054-42320 (sostituisce il cod. 129150-42320). 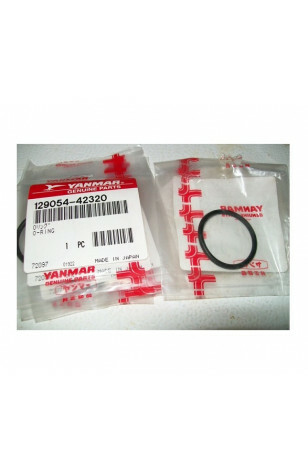 Motori Yanmar 4JH2E; 4JH2-TE; 4JH2-HTE; 4JH2-DTE; 4JH2-UTE(B). 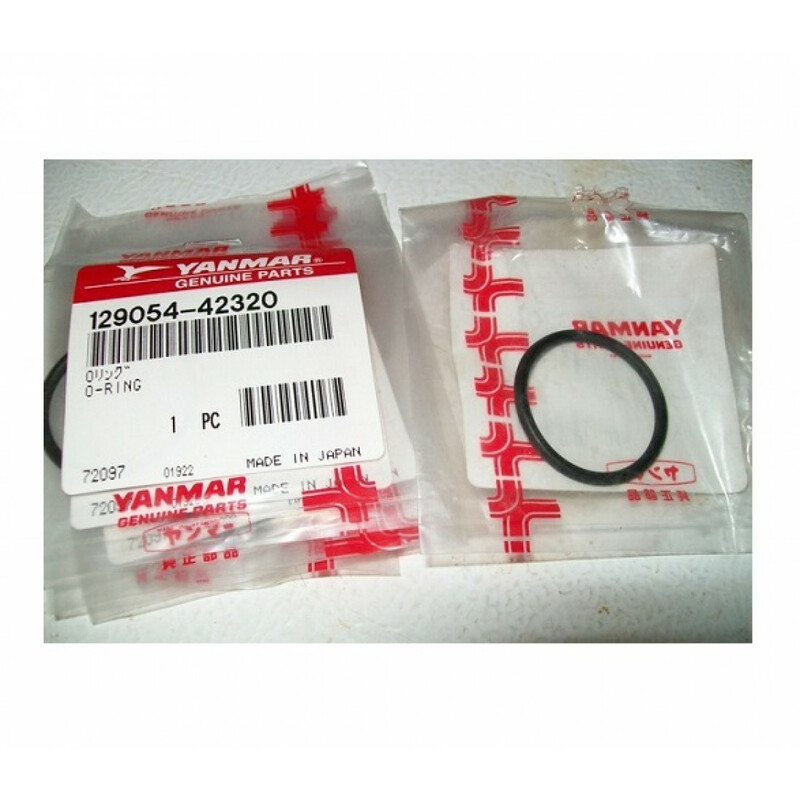 Adatta per motori Yanmar 4JH2E; 4JH2-TE; 4JH2-HTE; 4JH2-DTE; 4JH2-UTE(B).